Upon arrival at Delhi International airport our representatives will receive you on arrival. Transfer to your hotel. Relax. Overnight will be at Delhi. 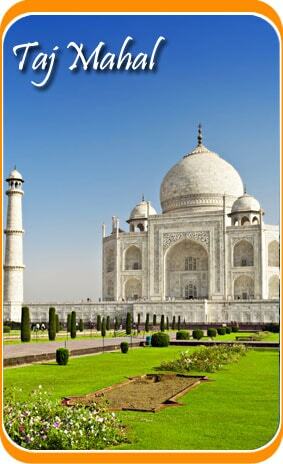 Morning after breakfast proceed to Delhi Sightseeing, after lunch continue drive to Agra. Reach Agra in the afternoon. Overnight will be at Agra. Morning After breakfast Agra Sightseeing, After lunch drive to beautiful Pink City – Jaipur. Reach and check in at hotel. Spend night at Jaipur. Morning after breakfast Jaipur Sightseeing. Proceed for excursion to Amber Fort in the outskirts of Jaipur. Elephant ride ascent to the fort. Morning after breakfast Proceed for Udaipur Pushkar. Reach Pushkar by noon and relax. Have lunch. After lunch continue drive to Udaipur. Morning after breakfast drive to Jodhpur. Morning after breakfast goes for a village safari in the jeep and have a rare glimpse into the rich culture and true essence of India. Abundant wildlife (game) and memorable moments of the great desert landscape fascinates one while driving along the countryside. Overnight will be at Jodhpur. Proceed for Jaisalmer after breakfast. 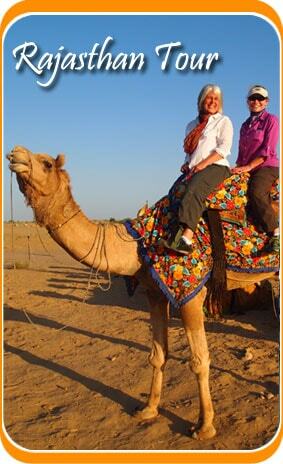 After a relaxed breakfast proceed for full day sightseeing tour of The Golden City – Jaisalmer. It is in the heart of the Great Indian Desert. Its temple, fort and palaces are all built of yellow stone. The city is a mass of intricately carved buildings, facades and elaborate balconies. Visit the Jaisalmer Fort- The oldest living Fort in the world. Stay overnight at the Swiss Tent Camp. Breakfast will be at the camp. Proceed to Bikaner. Check in at hotel. Relax in the evening. Overnight will be at Bikaner. Breakfast will be at hotel. Proceed for sightseeing tour of Bikaner. Reach and check in at hotel. Overnight will be at Mandawa. Breakfast will be at the hotel. Later drive to Delhi Overnight will be at Delhi. After breakfast explore Dehi. Or Free for day in delhi at leisure before ending your tour. Breakfast will be at hotel. Drive to delhi airport to board the flight for onwards destination.